With various types of monitored components from a single monitor to the Dual monitoring kits, Continental has the components to provide a suitable solution. 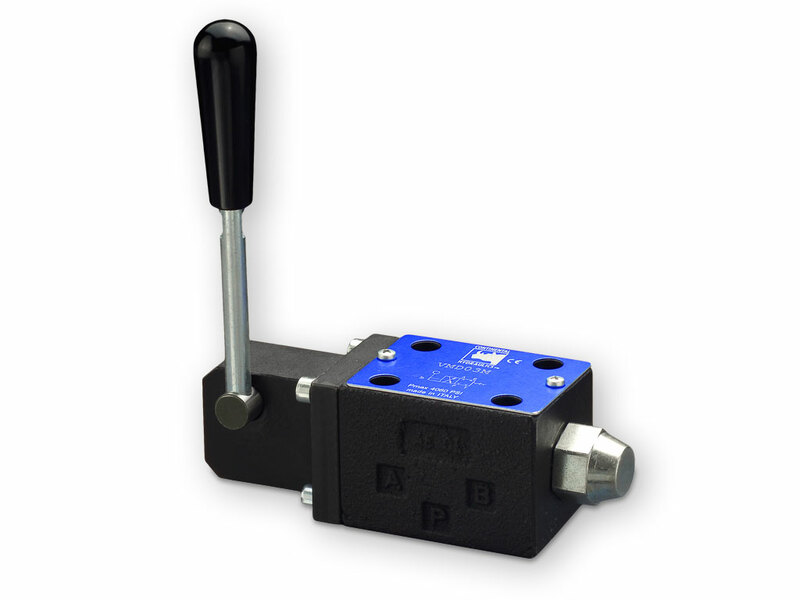 Continental Hydraulics offers directional control valves with air pilot actuation, hydraulic pilot actuation and lever actuation. 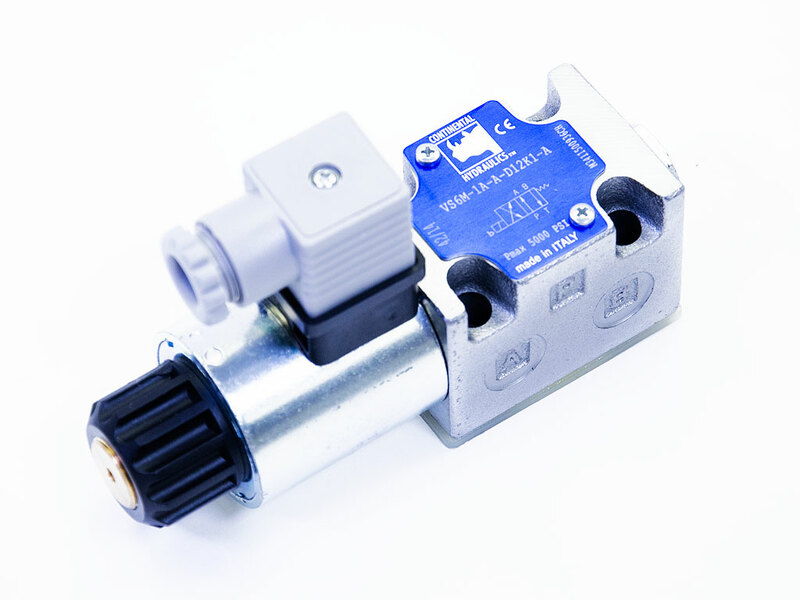 The VSD**HL solenoid operated directional control valves are in compliance with ATEX 94/9/EC standards. 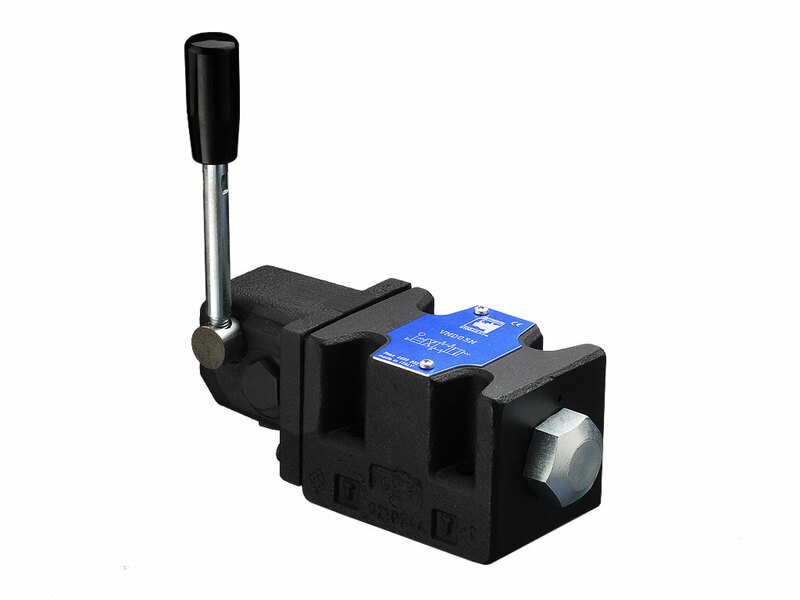 These valves are supplied with a ZINC-NICKEL PLATING making them the perfect choice for mobile and environmental applications that require better protection.